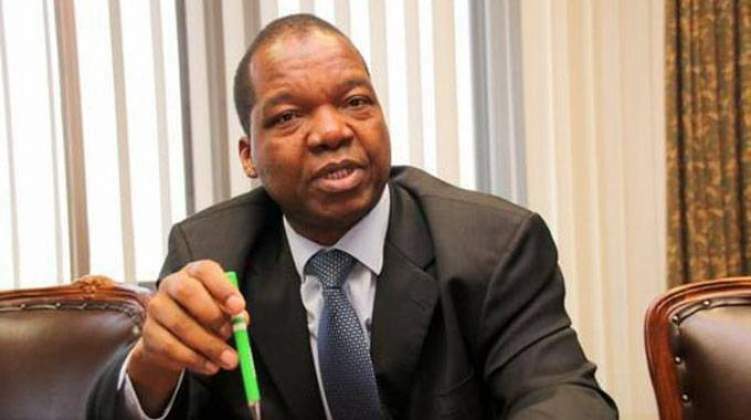 Governor Mangudya has fundamentally been a good central banker, and perhaps that is why, just like yesterday afternoon, he frequently deflates the air of anticipation that precedes his scheduled policy announcements. Society expects more from a central banker than what is structurally warranted. This could be due to an infamously volatile era that was hyperinflationary, characterized by frequent quasi-fiscal RBZ intervention. A good central banker, however, charts a path of consistency and certainty, only then to assume presence through very marginal cyclical interventions. This is why the profession is supposed to be boring, even in rare instances of quasi involvement. But, for an anxious society conditioned to sudden shocks and a monetary casino, the attributes of consistency and certainty are still new, and naturally received as anti-climactic. Reading through consecutive MPS documents should have given substantial predictability and preparation to the eventual monetary decisions made by Mangudya yesterday. Except for a gaffe on October 7 2018 by his fiscal counterpart, whom suggested demonetisation of bond notes within 60 days, it was predictable that monetary policy was moving towards market determined pricing. It literally says so in the last MPS of 2018. The only inflection of yesterday's MPS was that Mangudya took the step of bestowing banks the responsibility to initiate the sequencing of pricing in the economy; be it exchange rate for foreign currency, and subsequently, locally denominated pricing by retailers. Granted that there remains a forex allocation system in place, there is a consistent and certain path that the central bank is subtly retreating to cyclical marginal intervention, and for the fundamental purposes of price stability. This is what a central bank is supposed to do. Forthwith, what is presented to economic agents is a return to the issue unanswered by Mangudya yesterday; the very one that prompted numerous interventions like bond notes and other particular policies such as capital controls, all of which gave Mangudya an outward prominence in the economic affairs of the country. As he retreats from the limelight, the issue of whether or not economic agents believe that the Zimbabwean economy warrants participatory confidence comes to the fore yet again. Lest observers forget, the increased involvement by the RBZ since 2016 was fundamentally caused by the waning confidence in the economy by economic agents; both domestic and foreign. Domestically, citizens were not banking, particularly in the context of depositing or investing their finances long term. There was no confidence that the economy was growing personal credit. Internationally, capital inflows were significantly on a downward trend. There was little persuasion in the investment proposition of the economy. These were drivers to what inevitably became the capital contraction and liquidity crisis that in real terms meant the economy was facing a hard currency shortage – this was a story of low confidence by economic agents. It is really that simple. In a monetary system, such instances of low confidence make necessary more and more central bank intervention into the mainstream economy. So, as Mangudya reluctantly retreats from the mainstream economy, subtly liberalizing the nations monetary system again, the question after yesterday's MPS moving ahead, is do economic agents have enough confidence to sustain a monetary system?